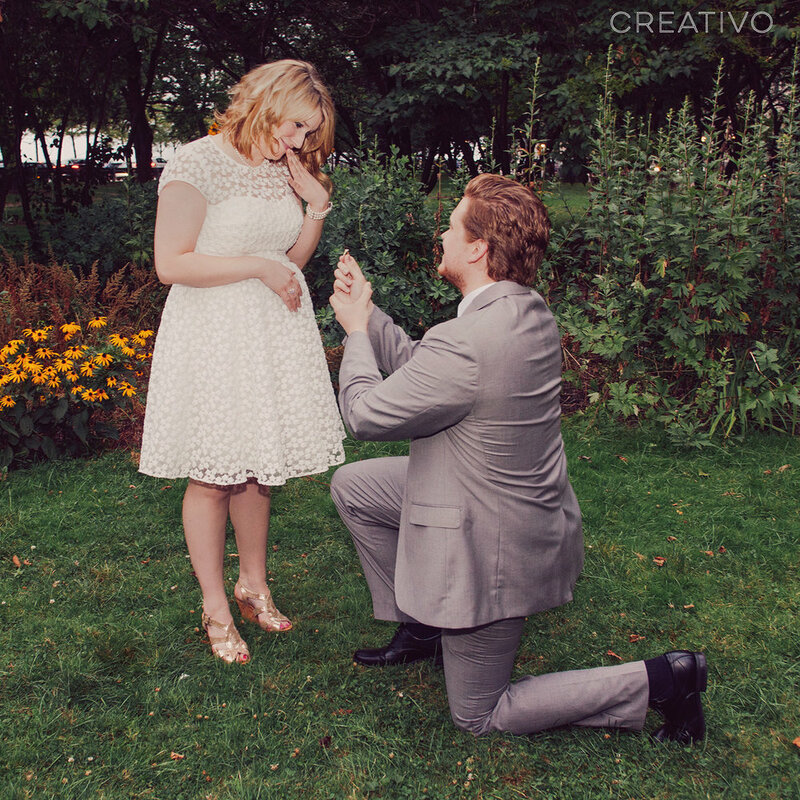 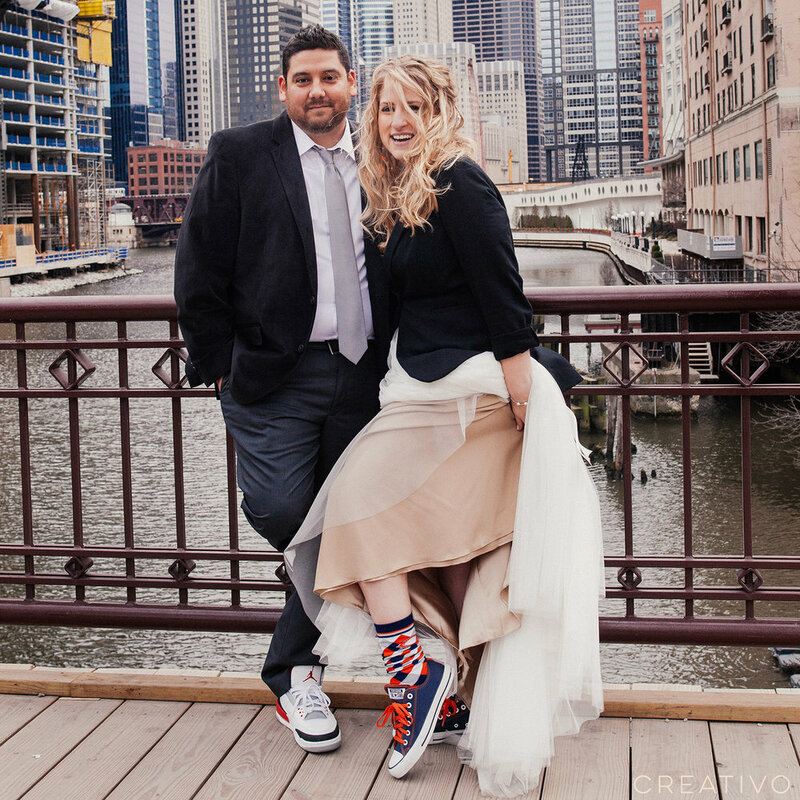 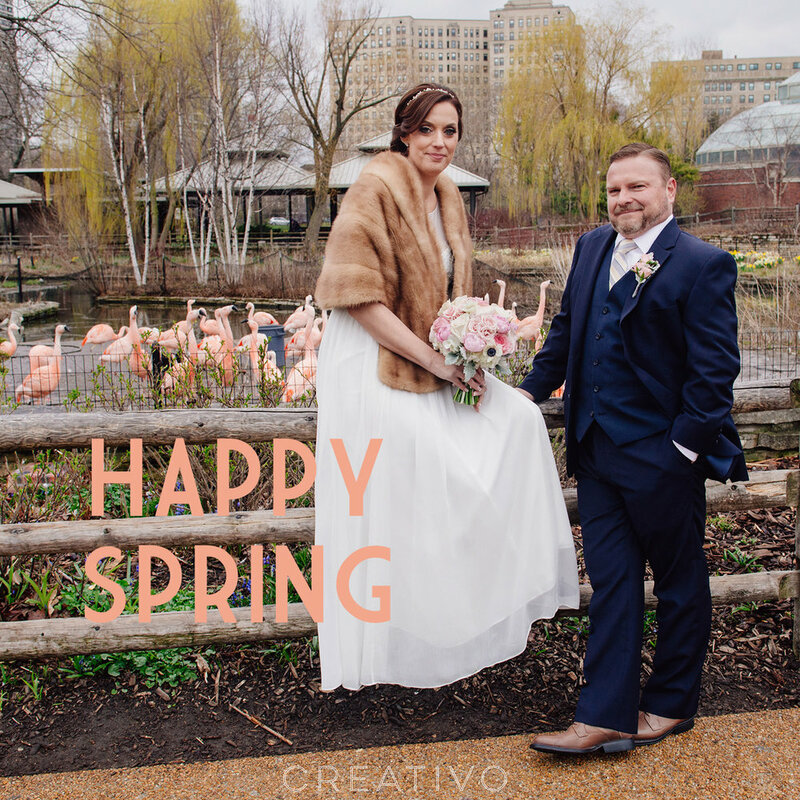 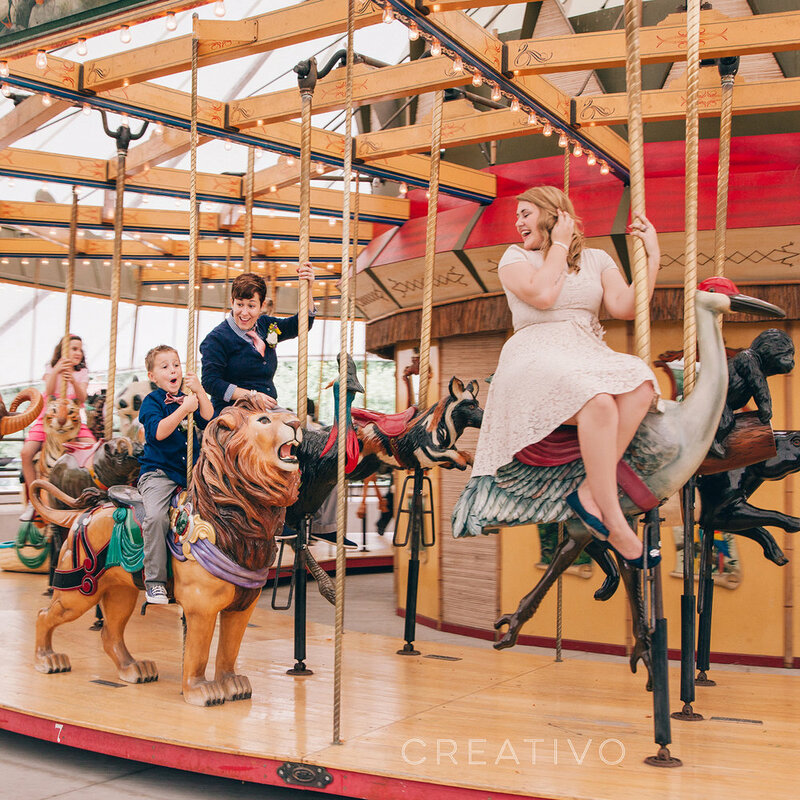 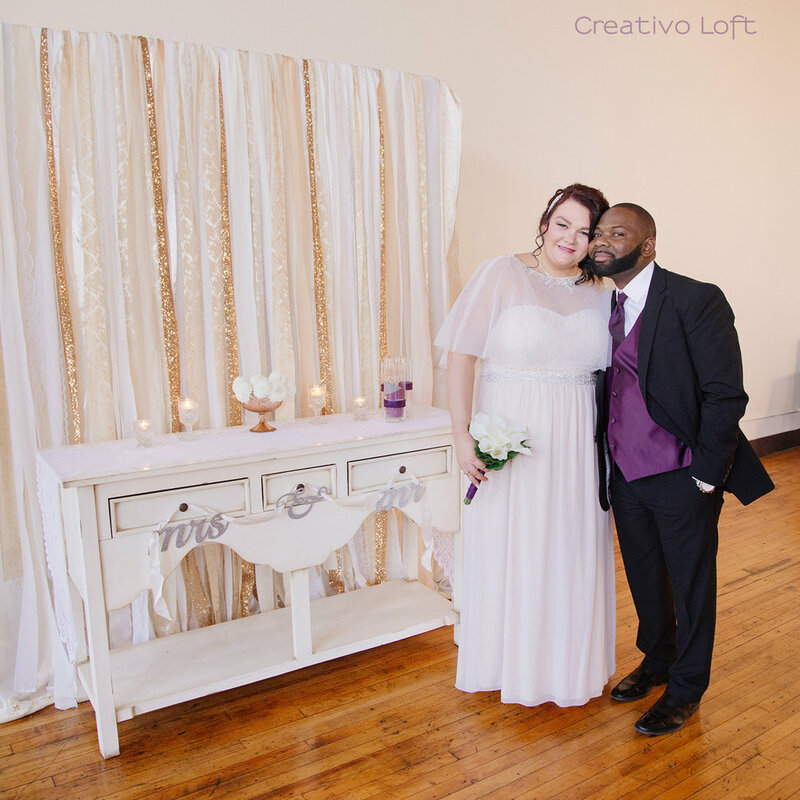 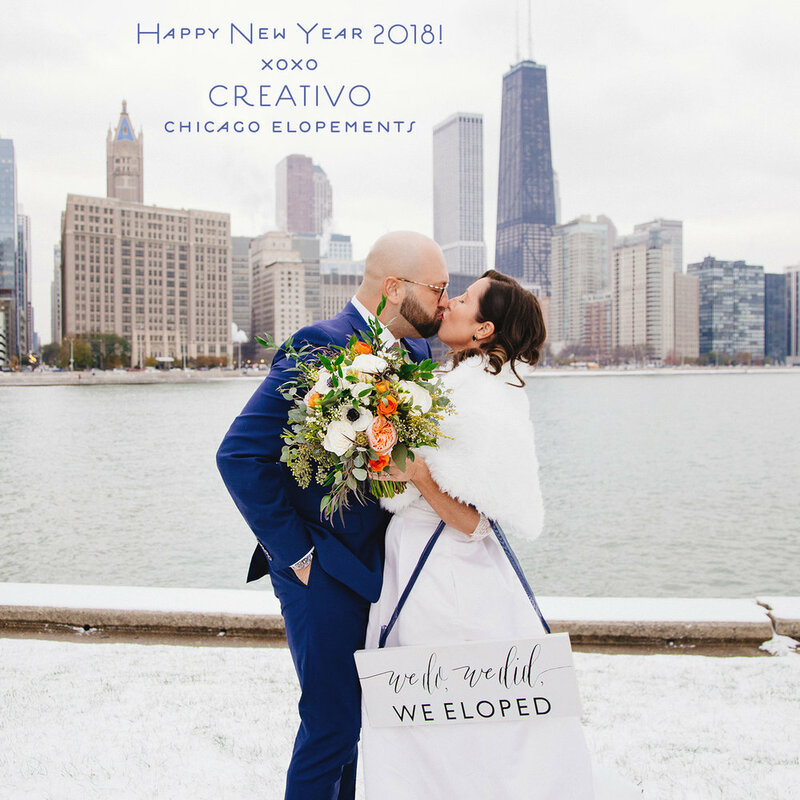 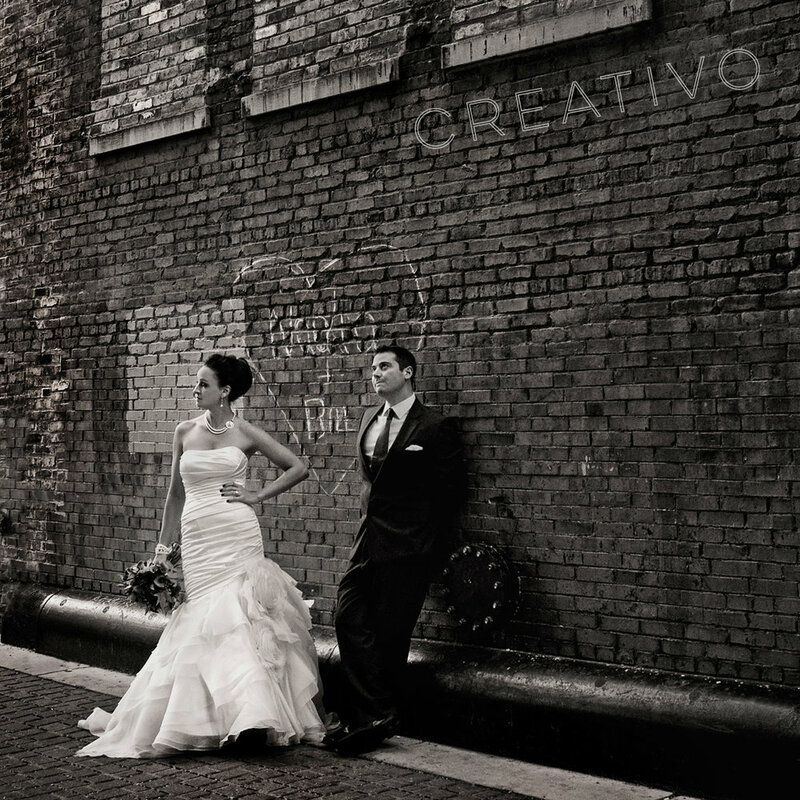 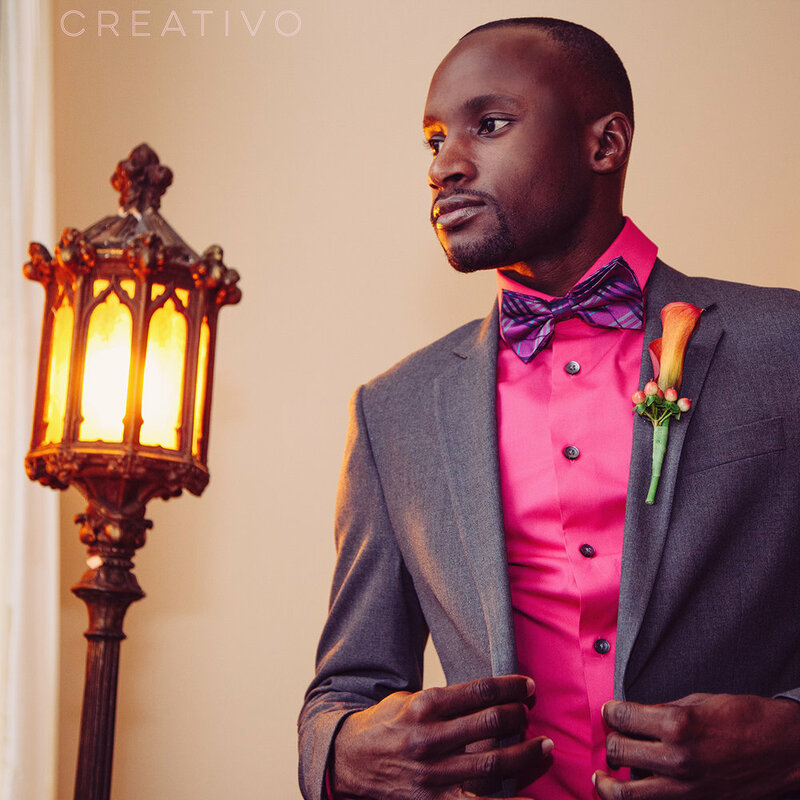 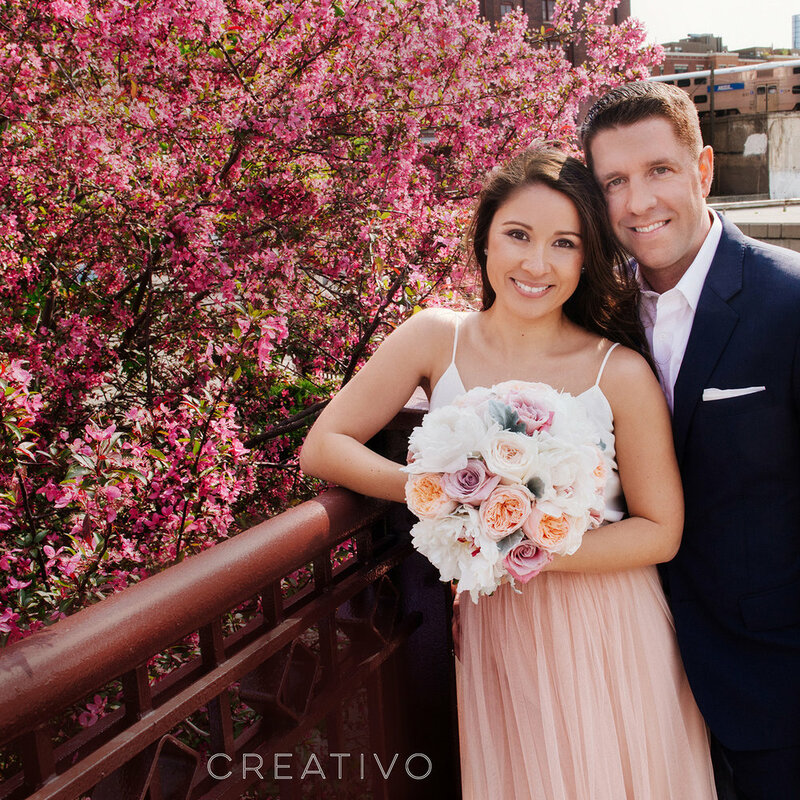 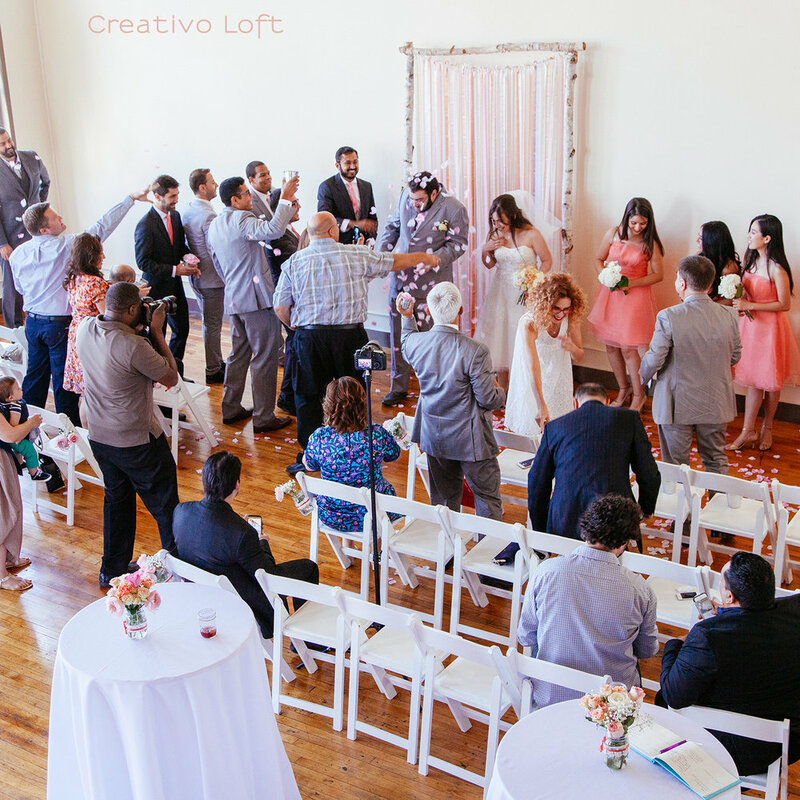 Sharrie and Devin traveled from central Illinois to celebrate their spring wedding in Chicago at Creativo Loft. 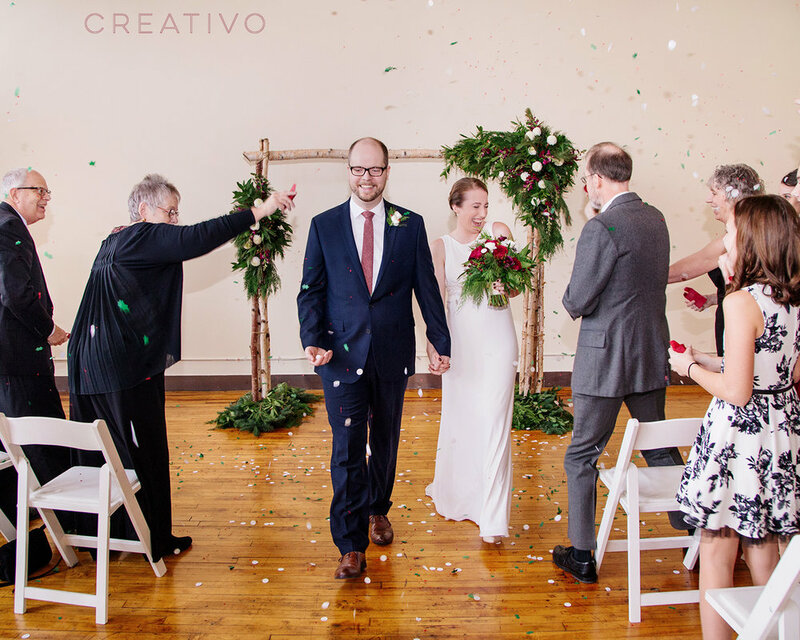 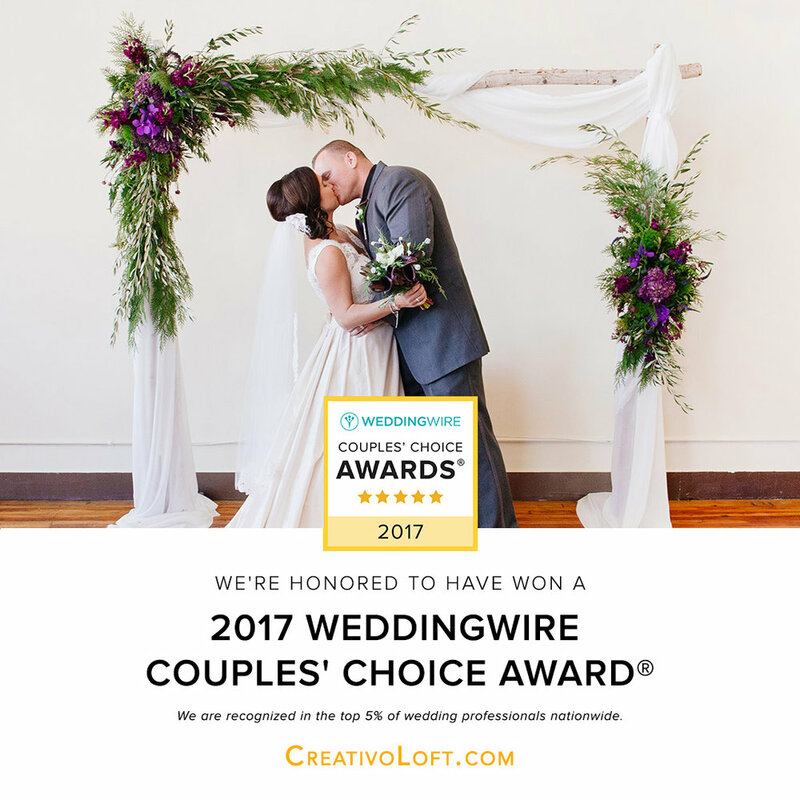 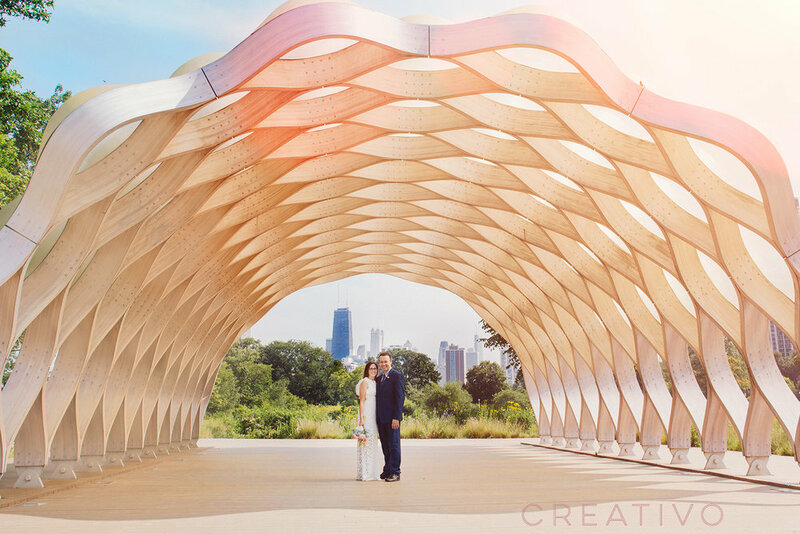 After portraits by Wedding Creativo Photography in Millennium Park, they joined their very small family group at the loft for ceremony and breakfast brunch reception. 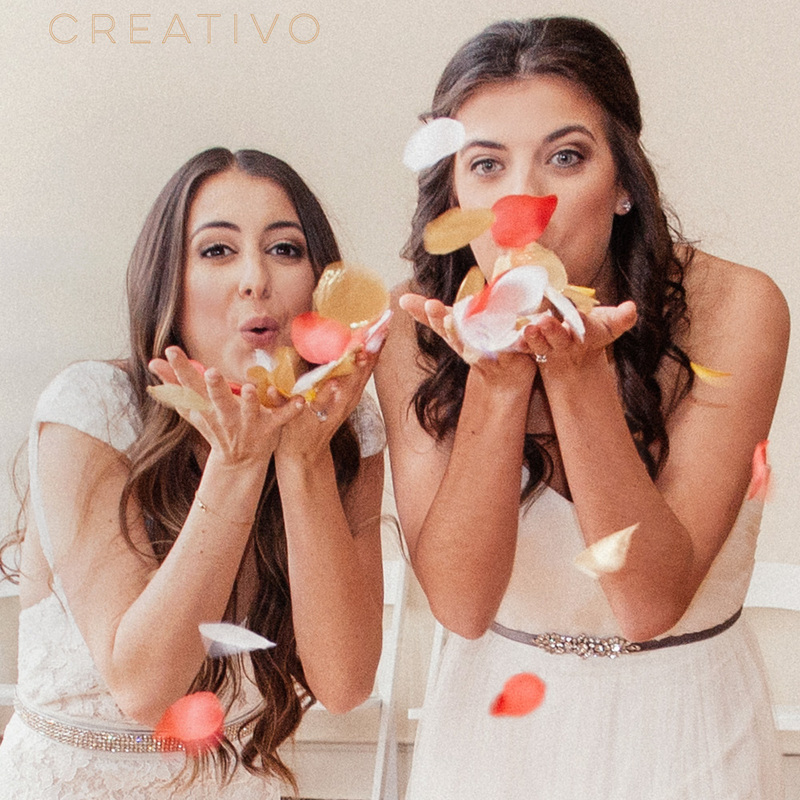 There was a bit of early 1950s style in the bride and groom's attire, as well as the flair of the groom's teen daughters, who were included in the ceremony as the bridal party. 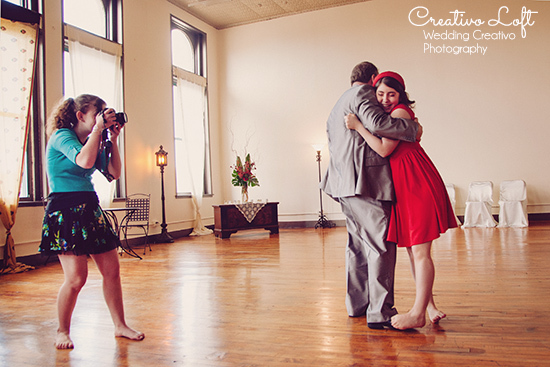 After special first dances, the groom picked out an unexpected fun tune for his mother...."The Twist"....and all came out for fun spins around the room. 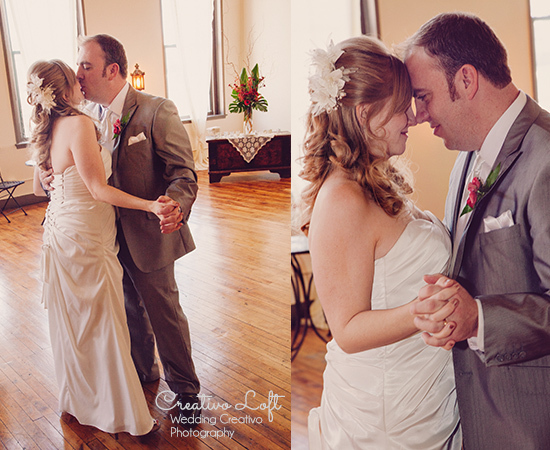 Congratulations to this lovely couple and their family!